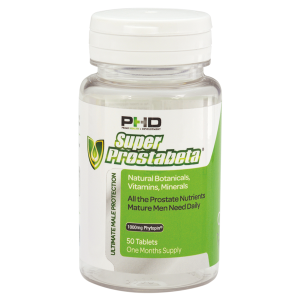 Help fight the pain and discomfort of existing conditions; and help prevent infections re-occurring. 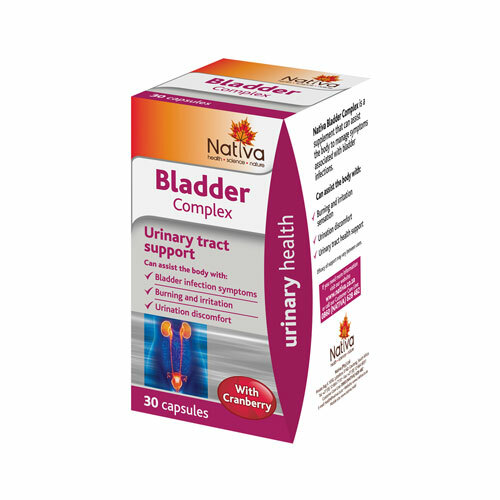 Nativa Bladder Complex is a supplement for assisting the body to manage symptoms associated with bladder infections. These symptoms may include inflammation and painful or burning urination. Cranberry Fruit Extract can assist with anti-inflammatory and urinary tract health support. 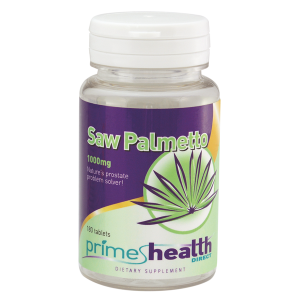 Quercetin, bromelain and papain extracts has anti-inflammatory properties. Buchu can assist with anti-septic- and diuretic support, anti-inflammatory support and assist with urinary tract infections. Hibuscus can assist with diuretic, antioxidant and anti-bacterial support. 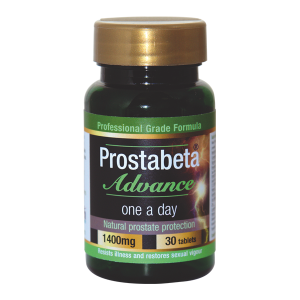 Acute dosage: Take one to two capsules twice a day (morning and evening) after a meal, with a glass of water. Preventative dosage: Take one capsule daily after a meal, with a glass of water. People using anticoagulant- or anti-platelet medication, such as Warfarin, should use this product with caution due to the blood thinning properties of cranberry. Use cautiously in people with high or low blood pressure as hibiscus may lower blood pressure.